Pushing you to be your greatest self. Family is important. Though not always related by blood, family are the people who stay by your side during the good and bad times. They are the people who you know that you can count on no matter what. You know that they love you unconditionally, and that you will always have a group of people you belong with. To have a family is to have the greatest gift of all. In astrology, you choose what family you would be born into, including the life circumstances you would have faced by virtue of your horoscope and time of birth. In addition to all the other previously mentioned benefits of having a family, family also does something else that is pretty special. Family has the ability to inspire you to be the greatest version of yourself. They know what you are capable of and through their words and actions motivate you to be successful. While you can be inspired by anyone and anything, being inspired by the people you love most holds a greater weight. This is because you know how much time and energy you’ll put into each other. Inspiration can come in many different forms including challenging a person to chase their dreams or motivating them to do so by pursuing your own. Sometimes you don’t even realize how or why a person inspires you. Zodiac signs can help you determine the what, how and why you are inspired. Your sign can specifically tell you why you are inspired by your family. If you’re a Cancer, then you care deeply about family, which is why your family inspires you to keep up with matters of the home. If you’re a Virgo, then you are dedicated to your family, which is why your family inspires you to step away from your work. Find out why your family inspires you based on your zodiac sign. Then use that knowledge to stay motivated to keep pushing to make them proud and to inspire them to do the same. According to astrology, here is why your family inspires you and keeps you going, by zodiac sign. Aries are known for being independent and ambitious, which is one of the reasons why they are currently looking for speed and competition . Their loved ones are the first people to understand their need to be first in everything and therefore allow them to participate in sports and other activities where they can be challenged to be the best. As Aries get older, they show appreciation to their families for giving them a platform to shine on by striving to excel in their career fields. 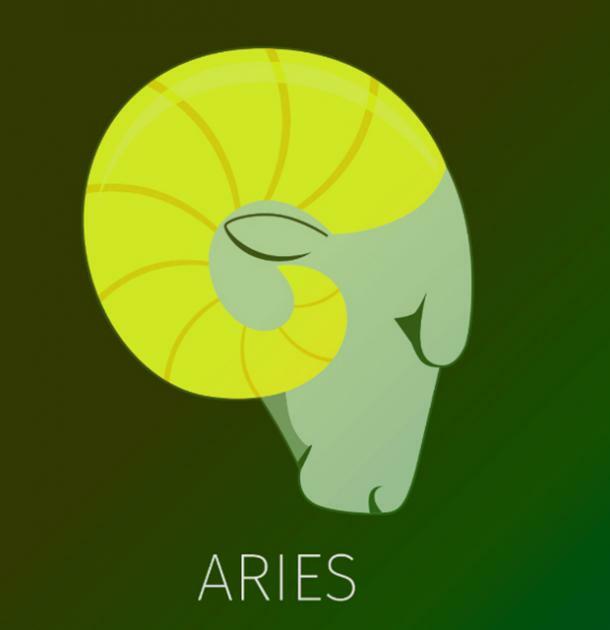 Aries knows that the workplace is the perfect arena for their ambition and creativity to show. They work hard to become the boss so that they are able to use that position as a sign of success and as a way to create a more flexible schedule that allows them to take care of family obligations whenever needed. Taurus is a sign that enjoys spending time with loved ones. That is why family is so important to them. 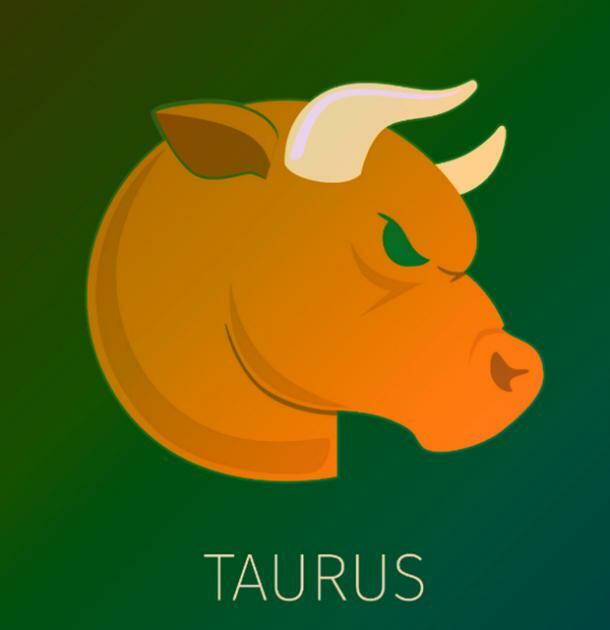 Taurus likes being able to look back on all of their childhood memories as they are reminded why they love their family dynamic so much. This is why their family inspires them to find a lover who shares the same values as it relates to upbringing and traditions. They want to choose someone who will respect their family routines and customs. This way when the time comes to have a family of their own, they are able to pass down those traditions as a way for them and their partner to teach their kids the importance of staying connected to loved ones. Referred to as the caring twins, Gemini has two different personalities. On one hand they have fleeting emotions which cause them to leave their loved ones behind. On the other hand, they wish to build a strong emotional bond with them. This is especially true for the younger members of their family, including their kids. 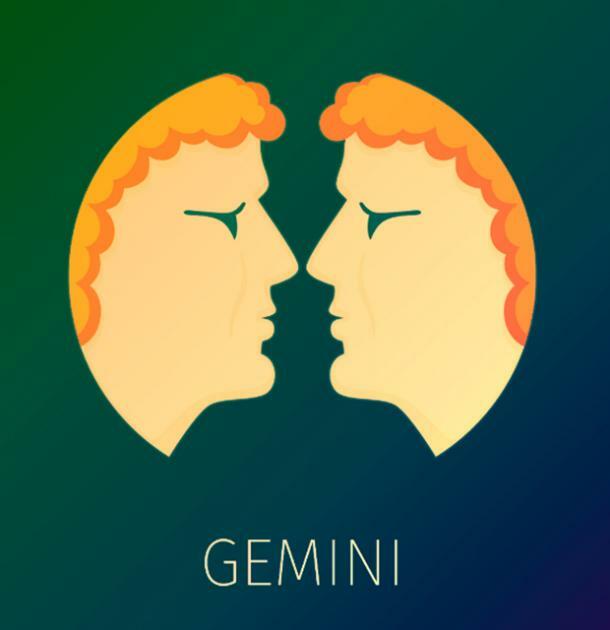 Gemini's family therefore inspires them to find balance between these two personalities. They will continue to be their social selves, connecting with people all over as they seek intellectual stimulation and information that will inspire them to move forward in life. At the same time, they will come up with a routine that will allow them to carry out their family responsibilities as they don't want to miss out on spending time with them. As the sign of family, there is nothing Cancer cares about more than matters of the home. Though home is their preferred place to be, because they care so much about the image of their family Cancers are inspired to connect with the outside world. As family continues to encourage Cancer to step outside of their comfort zone, they are able to better blend with the world around them as they help people who are not their loved ones. 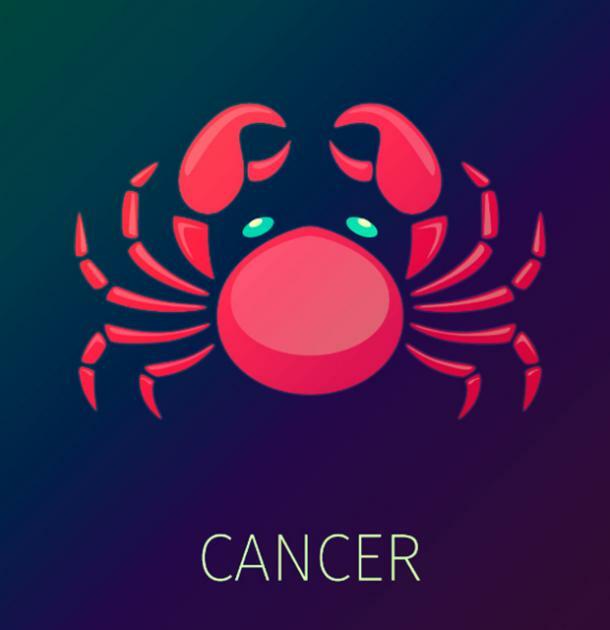 Cancers are also able to expand their horizons as they participate in activities they otherwise wouldn't and create memories they can preserve for a lifetime, something they truly care about. Family isn't on the top of the priority list for Leos, but they will still do anything to protect their loved ones. This is because Leos respect their ancestry and take pride in where they come from. As a result they work hard to be put in leadership positions that will allow them to help others, something that comes naturally to them. They can then use those positions to provide for their loved ones financially. Family is the tiny voice in a Leos head that inspires them to keep making a difference. 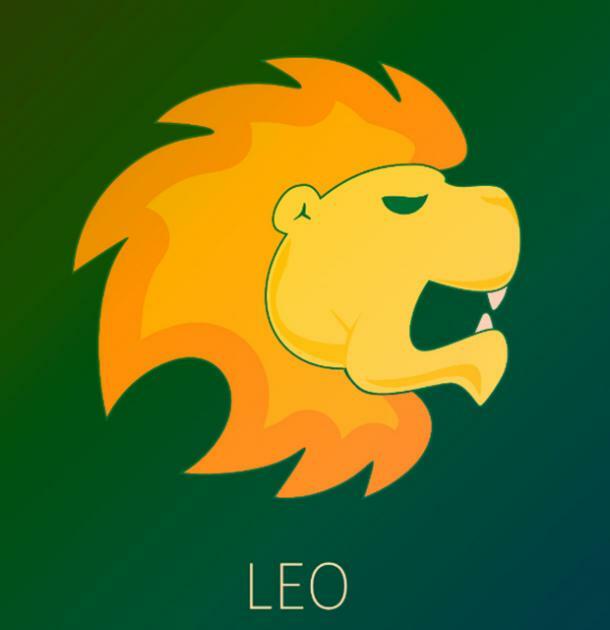 Family serves as a positive distraction, allowing Leo even if just for a moment to focus on someone and something outside of themselves. Though Virgos are all work and no play, they will stop what they are doing to devote time to family. Virgos understand the importance of taking care of loved ones and keeping traditions alive because that is what they learned from a very young age. This is why Virgos are proud of their upbringing. 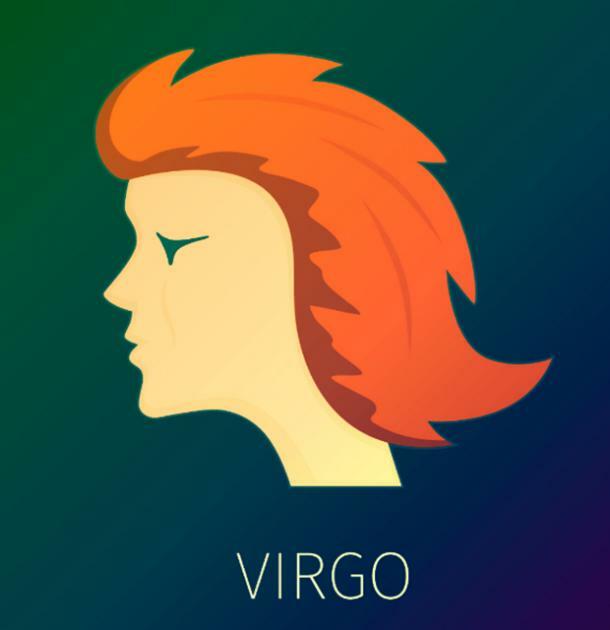 Virgo realizes how precious it is to have a supportive and loving family, which is why they are inspired to stop getting stuck in the details and look at the bigger picture in life. They want to work hard to be able to achieve the success they desire, but still want to say that they spent time doing the things they loved with the people that matter the most. 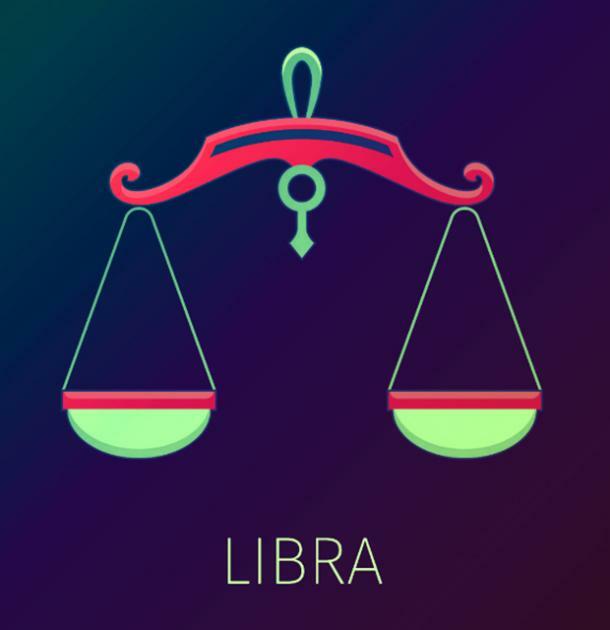 Libras don't do well with conflict, and therefore will avoid it at all cost. As a result, when they have disagreements with their family members they tend to agree with them just so the conversation can end. This often causes them to overlook their own point of view and stand firm when finding the courage to speak up about how they feel. That is why without even realizing it, Libra's family inspires them to fight for justice and equality on behalf of those who feel like their voices aren't heard. In doing so they discover their own voice as they are forced to think about their own morals and values when choosing to fight for a cause. 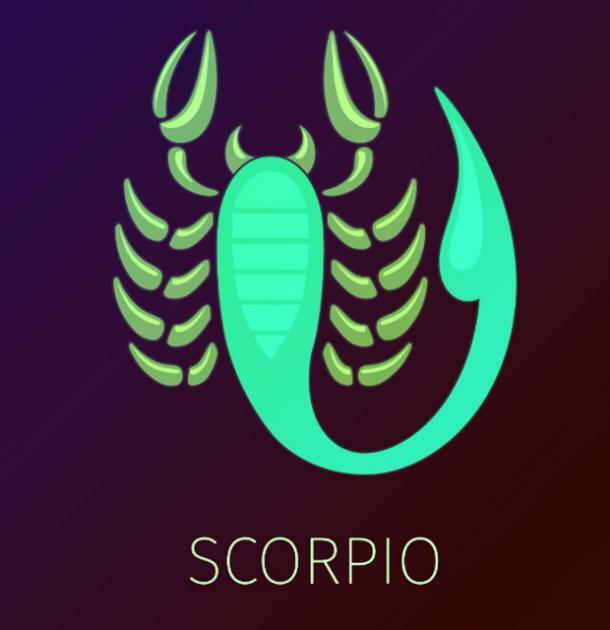 Scorpios will take good care of their family, but that is under the condition that their family is honest with them. If they feel let down, it will be almost impossible to get back in their good graces. This is partially because of howstubborn Scorpios can be. They have a hard time accepting that not everyone can honestly communicate the way they can. Therefore family inspires them to learn how to adapt to human behaviors that are different from their own. They spend time getting to know people from all walks of life and study their thought process in various situations. Each experience can help them be more understanding and forgiving over time. 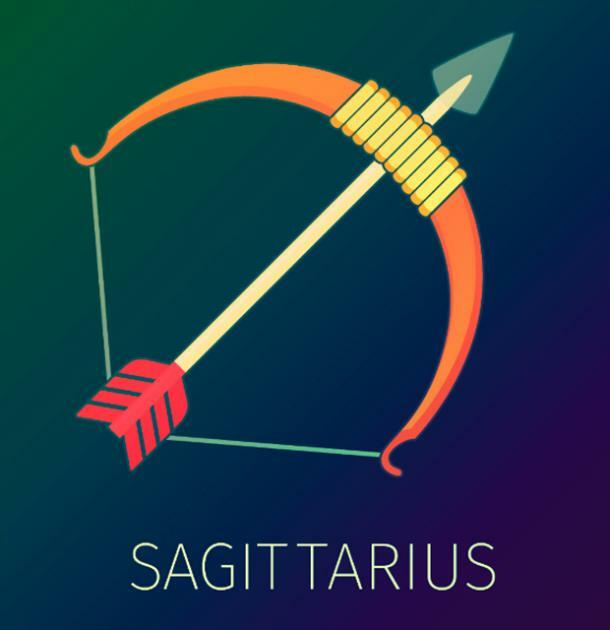 Sagittarius loves to be surrounded by family and friends. They enjoy being able to interact with people with different personalities and viewpoints as they have always searched to understand the meaning of life. Their family members know that they are free-spirited, which is why they will try to introduce them to new things from the time they are old enough to talk. By the time they get older, after always taking on new adventures, their family members inspire Sagittarius to work in fields that will give them the freedom and flexibility to travel the world so that they can continue to explore and embrace different cultures. This is the only way Sagittarius can be truly at peace as they are able to see all the possibilities life has to offer. From the time they were old enough to fully comprehend what was going on around them, Capricorn's understood the need for family traditions. Traditions helped shape their idea of how a family should function. For Capricorn's this function usually included the male figure being the dominant person in the household. The person after whom they shap their own image. They grow to understand that this isn't always the best approach and therefore are inspired to be more fair when it comes to communicating with their partner and their children. 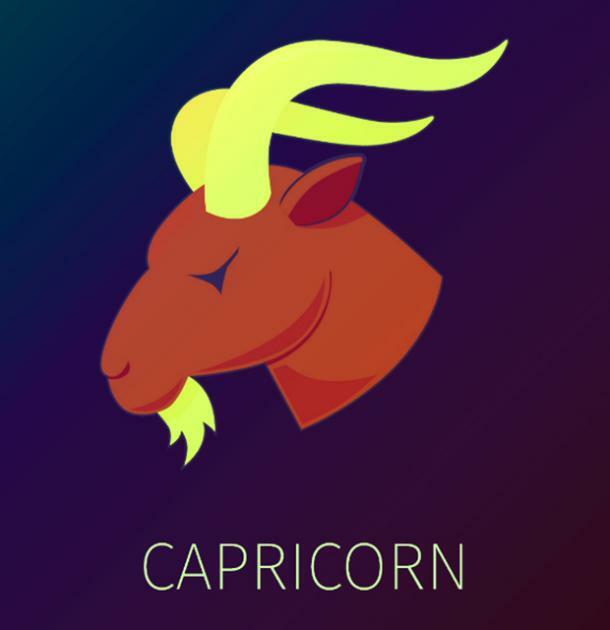 Capricorn's want to make sure that they are stern but are still open enoug for their family to come to them about anything and help them make decisions. An Aquarius can have high expectations of their family. They want their family members to have as much intellect, creativity and integrity as they do. If these qualitites are not present, then it will be hard for an Aquarius to stick around long enough to form a strong and lasting relationship with a loved one. 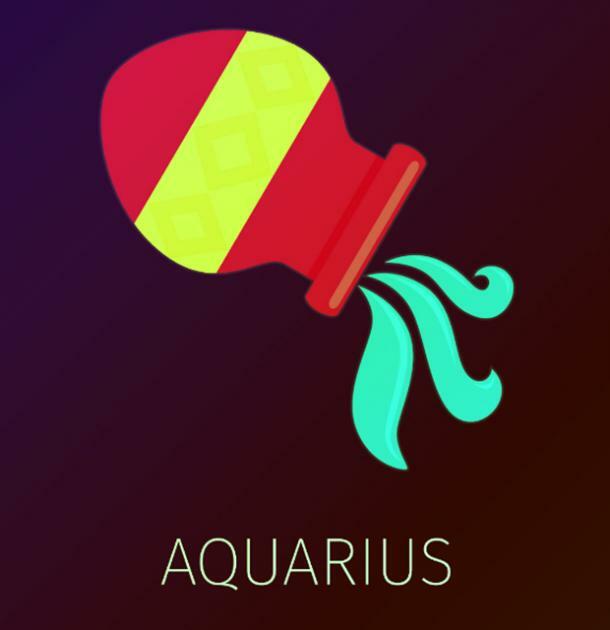 However, since they have a sense of duty to relatives, an Aquarius will be inspired to learn how to compromise for the betterment of their relationships both personally and professionally. This could especially include getting in touch with their emotions so that they can connect with people on a deeper level and not always come off as being cold and insensitive. 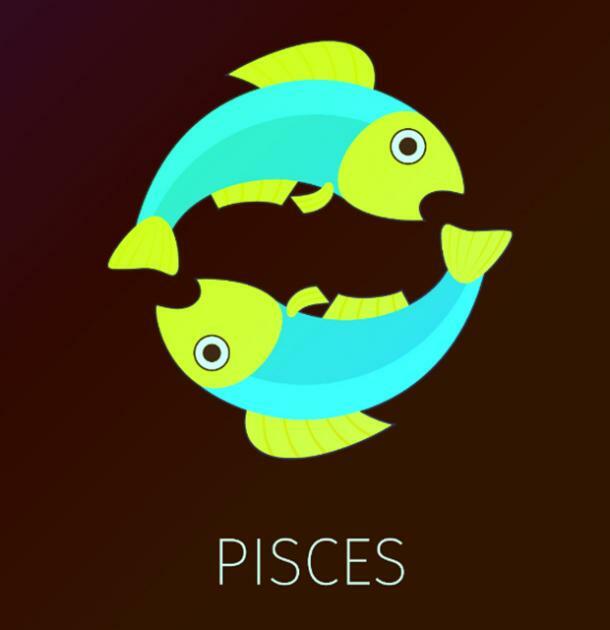 Pisces is known to put the needs of their family before their own. They are fixers, and therefore will never hesitate to drop what they are doing to solve a problem, especially if the problem is tearing the family apart. After time and time of beig thanked by family for always being the glue that keeps everyone together, Pisces realize that they are inspired to make changes in the lives of others. This is why they will work in occupations such as a social worker or attorney, wher they can see the difference they are making when they fight and win cases. They will go above and beyond to get past obstacles that stand in the way of them helping others.